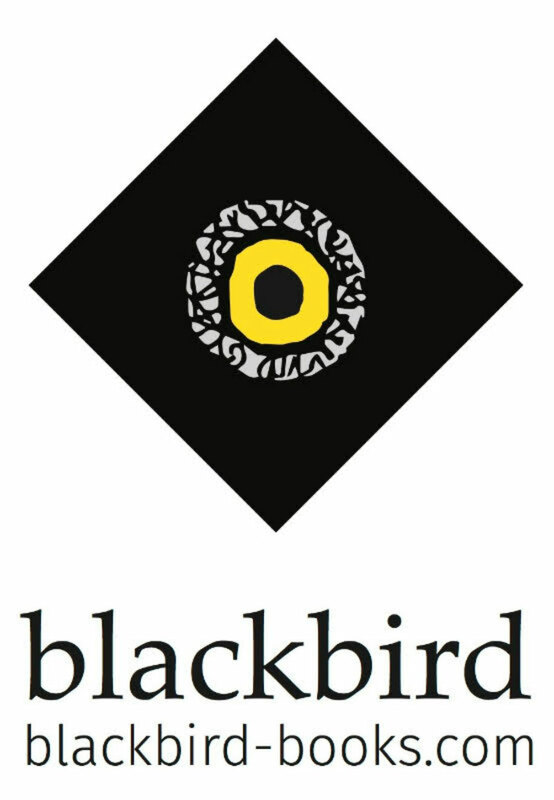 Blackbird Digital Books came about by chance. In 2009, my then-agent rejected the idea for a book of my Guardian Space Solves 'cleaning guru' columns. With her blessing, I went ahead and self-published Done & Dusted - The Organic Home On A Budget as an ebook. Soon after, a reader of my blog, the ex-Transworld author Susie Kelly, got in touch. She wondered if I’d be interested in epublishing her travel book The Valley Of Heaven and Hell, about cycling the route of Marie Antoinette’s failed escape. Like many others, I laughed and laughed and cried and fell in love with her writing. 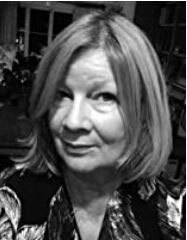 More wonderful Kelly books followed, some new, some rights-reverted, more authors began to get in touch, and, of course, the ebook revolution went into full swing. At the beginning of 2015 we began transferring our titles from digital only to mainstream bookstore/library-ready print publishing. I now divide my time between publishing, editing and writing. Throughout the 1980s I was a production assistant, researcher, and, later, director, on BBC TV arts documentaries. My debut film as a writer/director, 10 x 10 Applause, about why people clap, was transmitted on BBC2 5 times and featured on BBC Radio 4’s Pick Of The Week. Applause has since been shown at several arts centre screenings, including Made In Bristol (Watershed, June 2012), a celebration of the strength and diversity of Bristol’s music scene. I’ve had 2 commercial fiction novels published by Piatkus and 2 non-fiction books published by Hamlyn. I've written for a variety of magazines and newspapers including The Sunday Times, Woman’s Own, Which? and Prima.